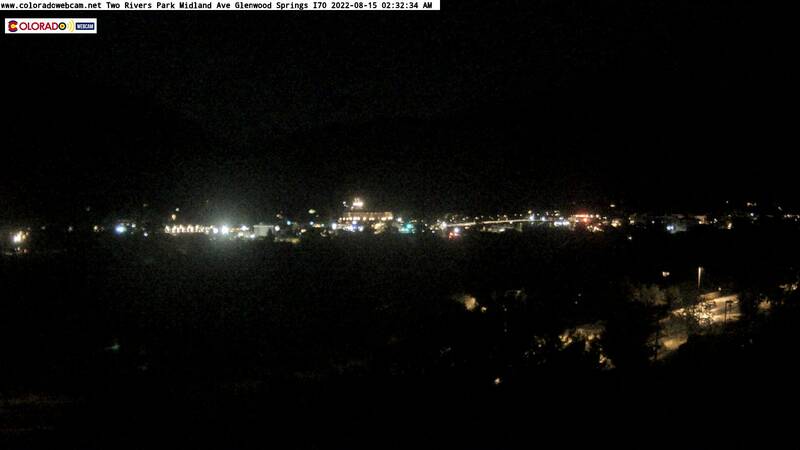 Georgetown Colorado Webcam looking at I70 East. 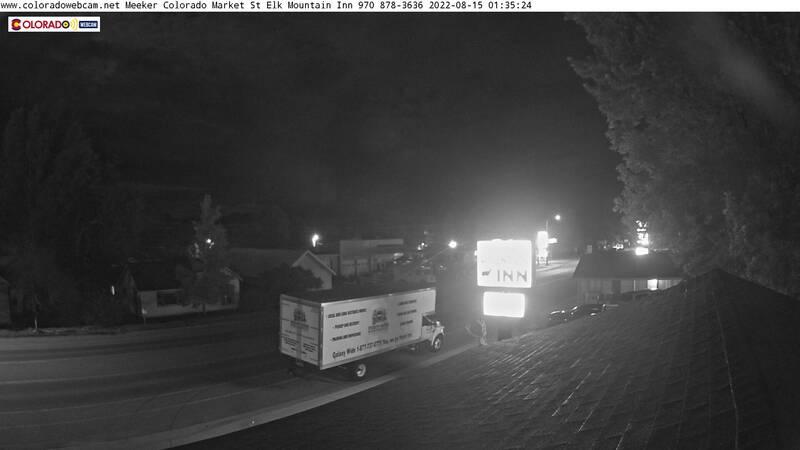 Our East view looking at Traffic along I70 with Georgetown Lake in the distance. Historic Georgetown Colorado is located in Clear Creek County at 8530 feet. Georgetown Loop Railroad is one attraction with historic old-time steam locomotive up the canyon to Silver Plume past several Gold and Silver Mines. Fishing and Ice Fishing on Georgetown Lake is popular with Rainbows, Browns, and Brook Trout. They also Ice Race on Georgetown Lake in the winter. Serval Museums in the area. The Ski Resort 13 miles up I70 is Loveland Ski Resort is close as well as Arapaho Basin is located up Loveland Pass, past that is Keystone Ski Resort. 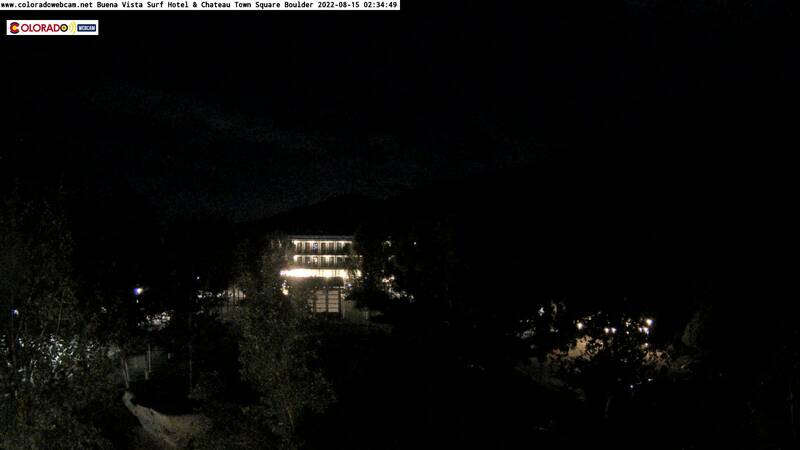 Our webcam in Georgetown Colorado is hosted at Americas Best Value Inn - Georgetown Lodge. 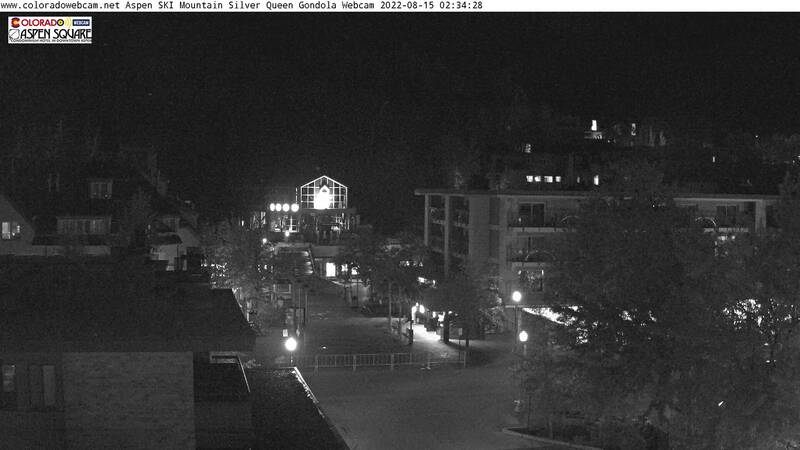 Georgetown Colorado Webcams are at the base of a major climb up the Sliver Plume and often a location where the weather change is visible. It is also the start of backup traffic heading back into Denver from the mountains at peak times. 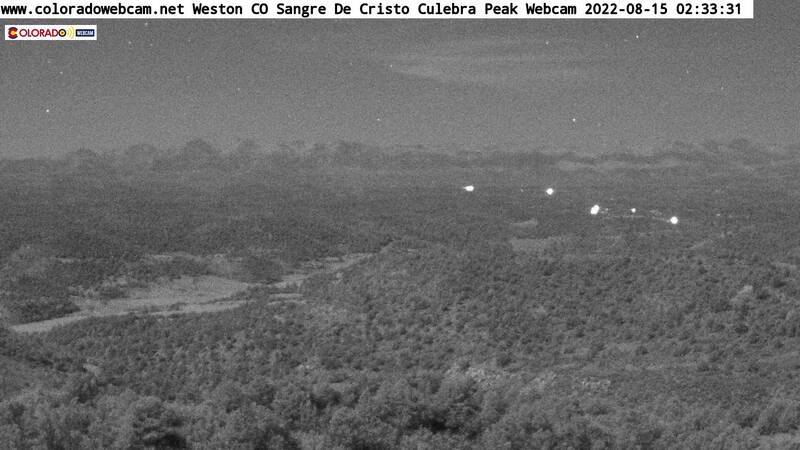 So these are great traffic Webcams.